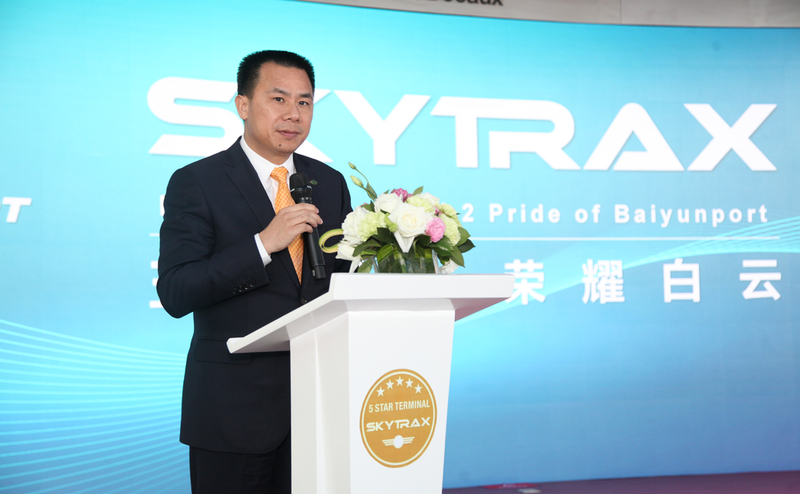 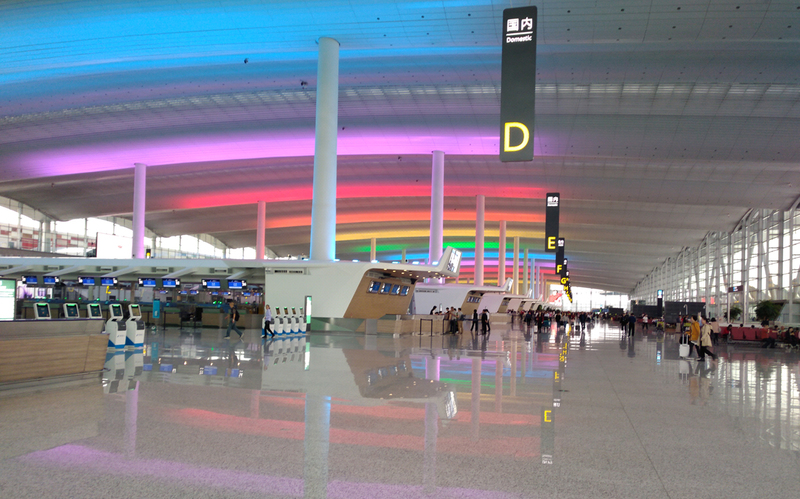 London, UK: Terminal 2 at Guangzhou Baiyun International Airport has been awarded as a global 5-Star Airport Terminal by SKYTRAX, the international air transport rating organisation. 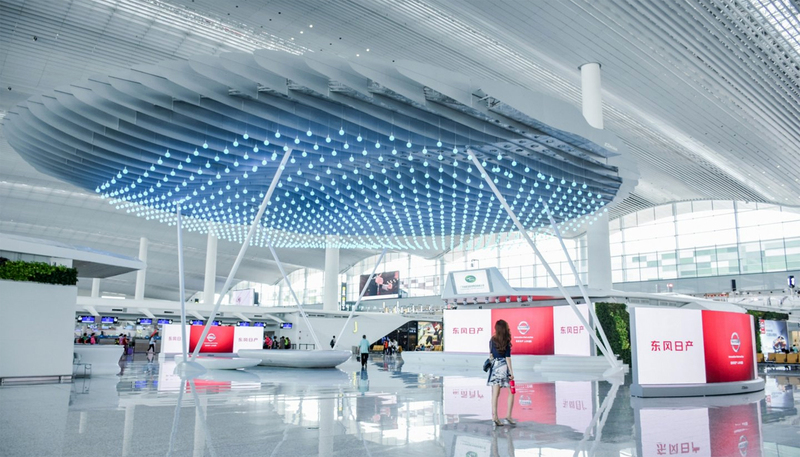 The 5-Star Terminal rating is our highest mark of quality distinction for an airport terminal, and honours top standards of Product and Staff service across the different assessment categories in the Terminal environment. 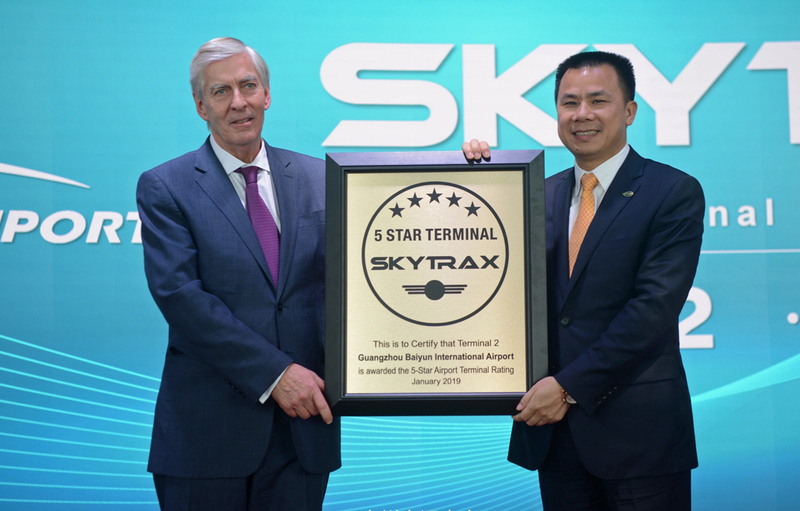 The 5-Star Terminal rating is awarded to only a very select and small number of airports.